The Advanced Training Lab is home to an indoor playground as well as a few games and activities. It’s a good place to hang out if you’ve decided not to join your team for Mission Space. 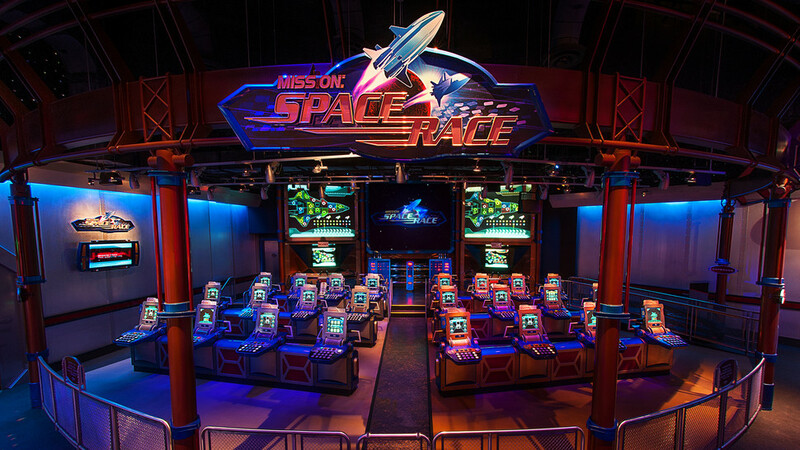 It’s also home to Mission: SPACE Race which is a fun game for families to play together.